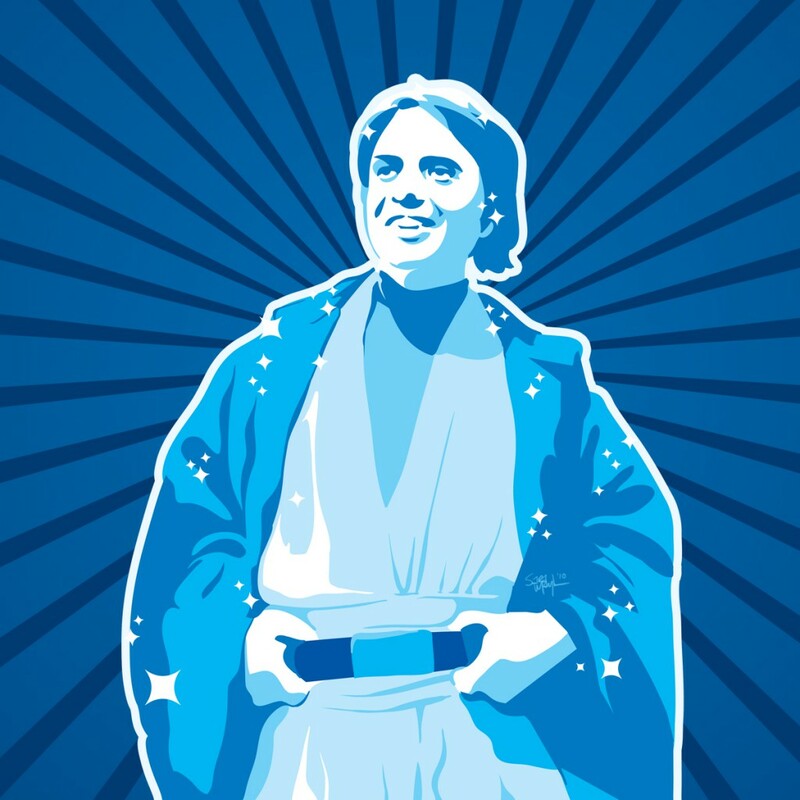 This past Wednesday was Carl Sagan Day, though in some places it’s being celebrated today. Some of you may know that he was and is my all-time hero and my favorite person in the history of history (besides my wife, of course). He did science and made the public care, because he cared about them. He wanted us to survive ourselves, grow both intellectually and culturally with the help of science and never forget how rare and beautiful our pale blue dot truly is, plus to learn to understand and appreciate the cosmos in which drift. A tall order, but (I think) the best order. With him, we did these things, just a little. It’s important to remember and celebrate the accomplishments of people like him, in whatever way we feel is best. After writing a big draft blog post for this past week and scrapping it, I’ve instead decided to make my posts over the next week Sagan related.